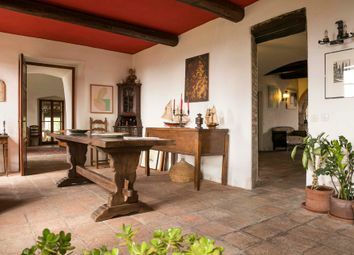 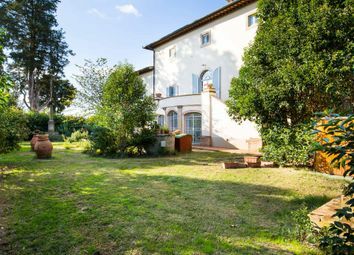 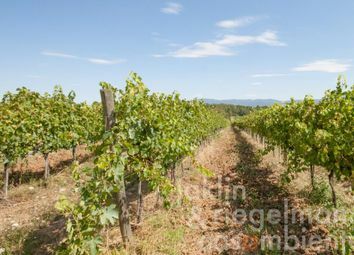 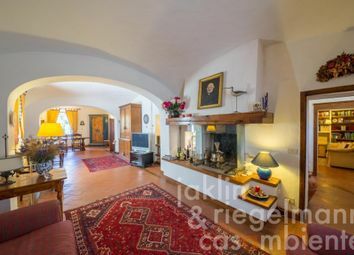 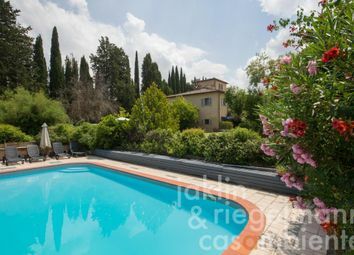 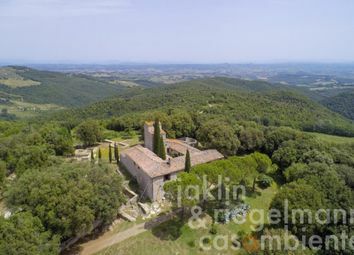 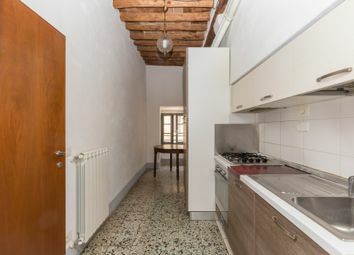 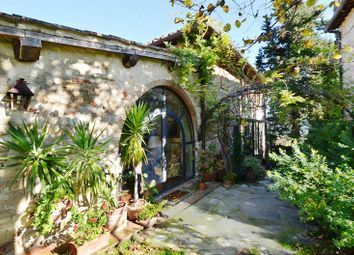 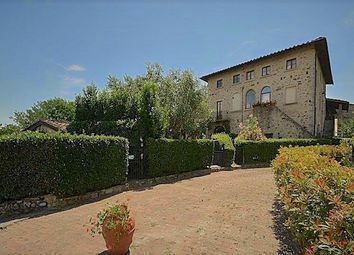 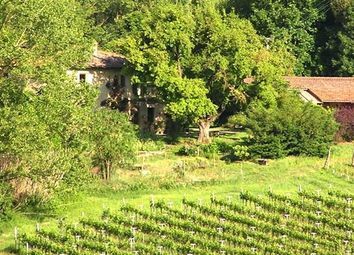 Farmhouse placed inside a former convent dating from 1300 with private garden and common courtyard with communal pool. 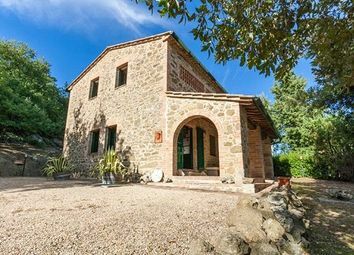 The farmhouse, free on 4 sides, develops on one single floor with four split-levels. 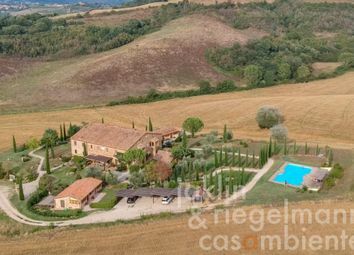 Italy, Tuscany, Siena, San Gimignano.